I originally started writing these duets with the saxophone in mind. 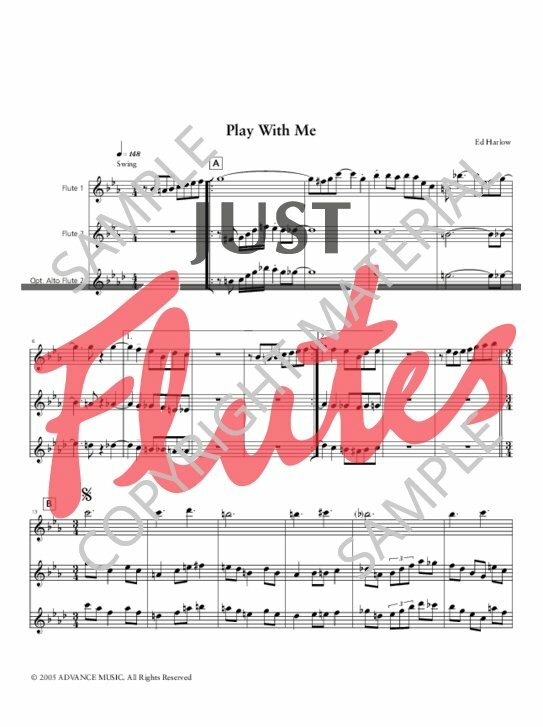 After having played the first drafts with my saxophone students, I found myself wishing I could play them with my clarinet and flute students as well. 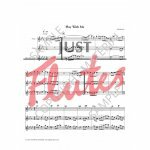 To make a long story short, I altered some of the original keys so that any of the three woodwinds could play with each other. Alternate second parts in the saxophone book and flute book broaden the instrumentation to include tenor sax and alto flute.